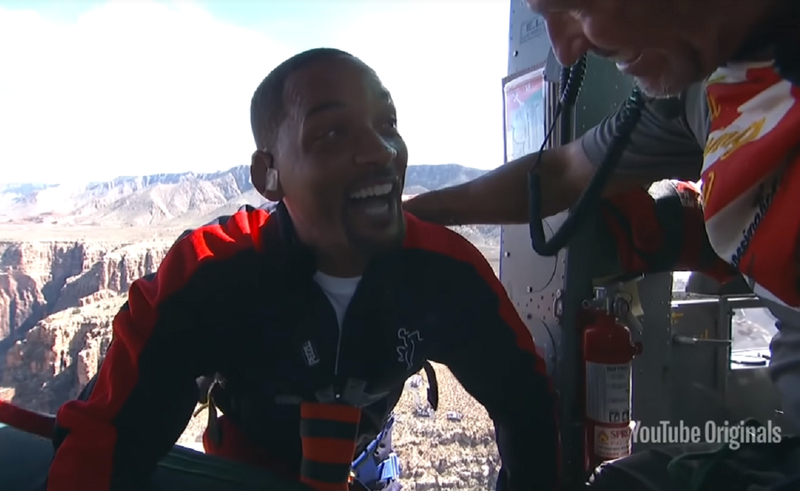 Will Smith celebrated his 50th birthday by hurling himself out of a helicopter over the Grand Canyon, answering a challenge presented in February by the members of YouTube channel Yes Theory. The bungee jumping event was produced by YouTube and aired live on Smith’s channel, where he has garnered 3.5 million subscribers since joining the platform in December 2017. A crystallized eight-minute video of Smith’s prep and jump is, at the time of posting, trending at No. 3 on YouTube, with nearly six million views in less than 24 hours. 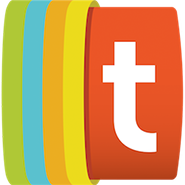 Yes Theory, which has 2.5 million subscribers, is an adventure channel featuring three friends — Thomas Brag, Ammar Kandil, and Matt Dajer — who “seek discomfort.” In practice, that often involves vlogging challenges like walking across a country without a map, exploring abandoned, sometimes perilous places, and abandoning themselves in foreign countries with no money for 24 hours. In February, the channel challenged Smith to face his fears by making the jump, with Brag, Kandil, and Dajer noting in a video that Smith is one of their heroes. Smith accepted a week later, on the condition that the stunt would be done to benefit charity. The Will and Jada Smith Family Foundation partnered with advocacy organization Global Citizen to raise awareness and funds for its Education Cannot Wait program, which provides 75 million children in crisis-affected areas with access to education.